Produced as if it were a red wine with long wood ageing. This white Riojan is a classic. A sherried nose and great dry full flavours on the palate. Will mature well for the next 5-7 years. 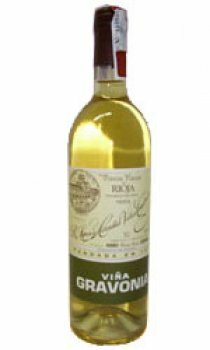 Mainly Viura & Macabeo with some red grapes additionally.